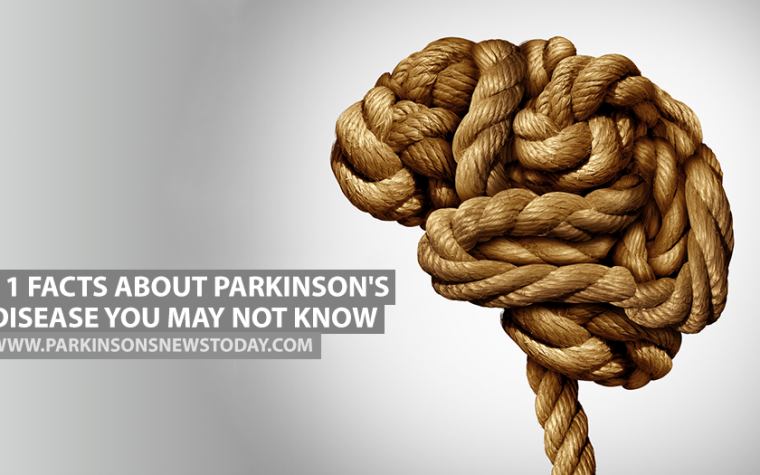 The physical symptoms of Parkinson’s disease can often prevent those who live with the condition from getting a good night’s sleep and adequate rest. 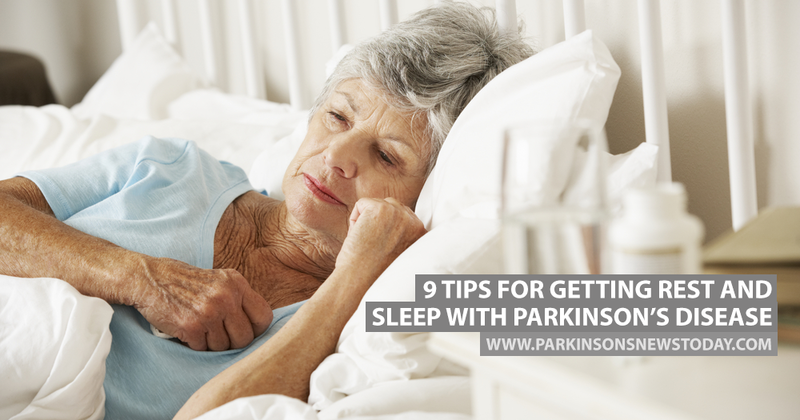 The restorative effects of sleep can improve health and help those with Parkinson’s disease better manage the disease on a daily basis, so ensuring they get enough quality sleep is essential. Have a bedtime routine. Establishing a bedtime routine is one of the keys to a successful night’s sleep. Try to do the same relaxing things each night prior to going to bed, whether this is having a warm bath, reading a book, or watching a TV show is up to you. Try to go to bed and wake up at the same time each day to establish a regular sleep schedule. Avoid things that may disturb sleep. Stimulants such as caffeine, alcohol, and nicotine are best avoided for an hour or so before bedtime. Likewise, limit the number of liquids you drink so that you’re not waking up in the middle of the night to visit the bathroom. Exercise. 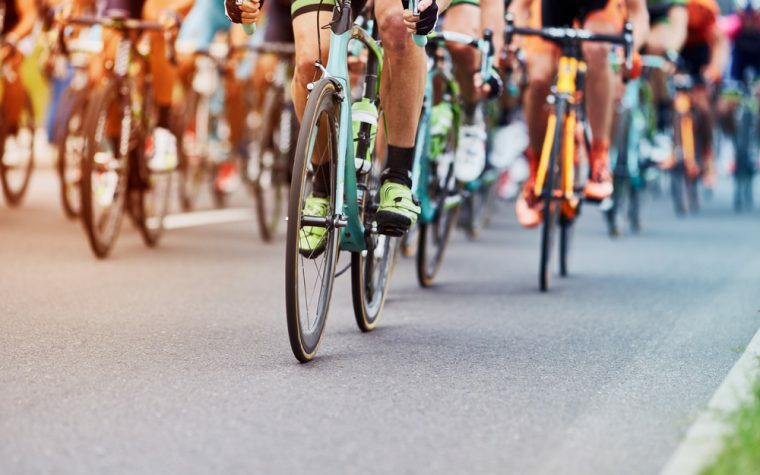 Exercising during the day will help you sleep better at night. However, it’s best to avoid exercising just prior to retiring for the night. Get plenty of light during the day. Exposure to bright light during the day helps our bodies to recognize nighttime and the need to sleep when it gets dark. Natural light works much better than artificial light so try to spend a bit of time outdoors if possible or sit near a well-lit window. Create a comfortable sleeping environment. A comfortable mattress and pillow are essential. If you can’t afford a new mattress, look into purchasing a mattress topper that can help you feel more comfortable during the night. Keep your bedroom at a cool ambient temperature and if you need to open a window, make sure you’re not in the draught. Ideally, your bedroom should only be used for sleeping and romantic encounters. Banish work or study books, piles of laundry, the television, electronic devices and other non-sleep-related items and create a tranquil haven where you can relax. No pets allowed. Cats and dogs love to sleep close to their owners. They also like to take up more than their fair share of the bed, make noise and disturb you. Give them their own beds in a different room. Try over-the-counter sleep aids. Limit prescription sedatives to a two-week period and try natural alternatives such as Valerian root capsules. If you can’t sleep, get out of bed. Give yourself 15 minutes to fall asleep. If you’re still awake after this time, get out of bed and go sit down and read a book or listen to some relaxing music until you feel sleepy. Limit naps. A nap can be very restorative but can also interfere with nighttime sleep. Try to limit naps to no more than 40 minutes a day. Yes my 8 hours sleep is very for my PD, and I would say exercise is mandatory if you want to stay Mobile . Wwalking, or lifting light weights, especially dancing .